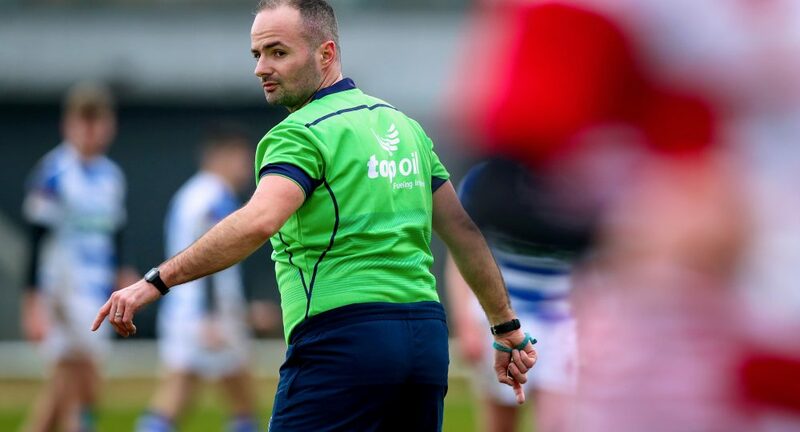 Two information evenings will be held in the coming weeks for those who have an interest in taking up refereeing for the 2019/20 season. 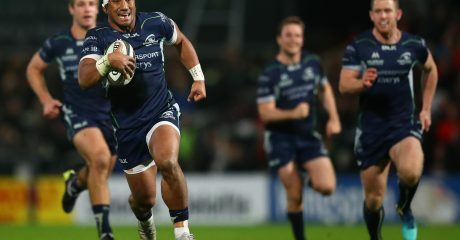 These info sessions will be in the form of an informal Q&A with Referee Development Manager and former Guinness PRO14 referee Peter Fitzgibbon. 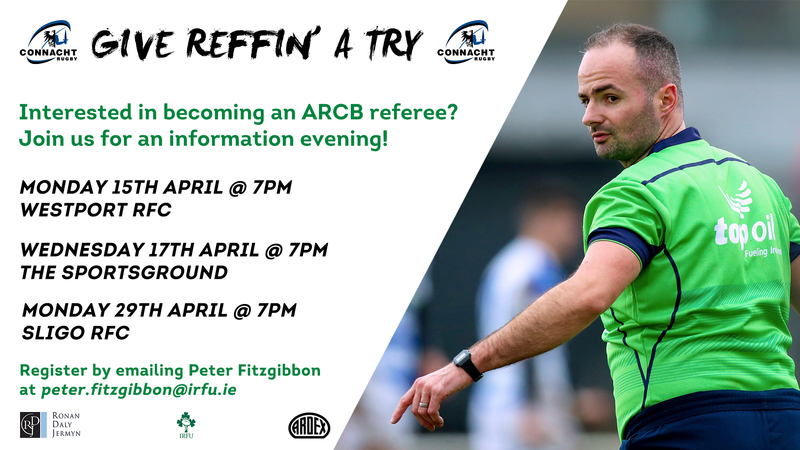 Peter will talk attendees through the process involved with becoming an affiliated member of the ARCB (Association of Referees Connacht Branch) and answer any questions people may have. 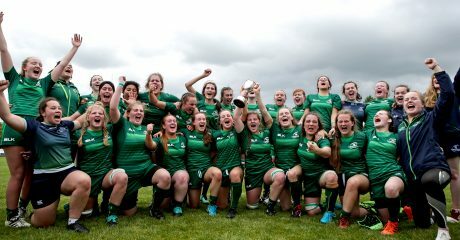 The first info evening will take place on Monday 15th April at Westport RFC with a further event on Wednesday 17th April at The Sportsground. Both sessions will begin at 7pm.